Remember...President Obama said it...this year, 2014, is the year of OPPORTUNITY, the year to anchor all your systems, sales capability and marketing to maximize on the opportunity these shifting sands will open up. To take advantagbe of the growing tide of economic growth you'll need to do something, maybe many things differently then you have in the past. To focus on, and be accountable for, those NEW activities you will need the oldest tool known for business success, YES, you'll need a business plan! A business plan that is easy, fast, sustainable and entirely practical and to be all that it must be only...one page. Listen, everyone is "working" to maximize the opportunities that 2014 is presenting to us. Don't be left out! 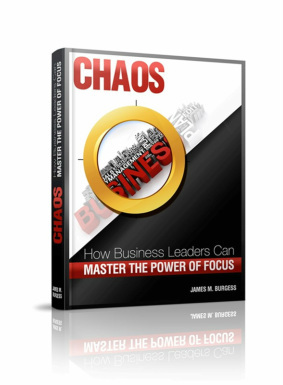 We are offering you this exclusive Power of FOCUS For Business $UCCE$$ In 2014 workshop which normally costs $387.00 to attend....for FREE. Imagine the feeling, the excitement when after just 1-day you have FOCUS, Accountability PLUS over $10,000 in Quick Wins all for FREE. Seating is limited and we expect them to go fast so click "SUBMIT"...NOW to secure your seat and SAVE $387.00. 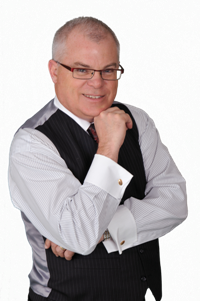 See your business future with clarity materialize right before your very eyes and build the plan to get you there PLUS get over $10,000 in Quick Wins that will have you WOWed by their power and simplicity. Join us for our Power Of FOCUS on Business $UCCE$$ In 2014 workshop for ..... FREE and SAVE $387.00 register NOW and then click "Submit"!